The Head of PESH is responsible to the Director of PLR for the overall planning, management, and oversight of environmental, safety and health aspects of research and operations supported by NSF in polar regions. 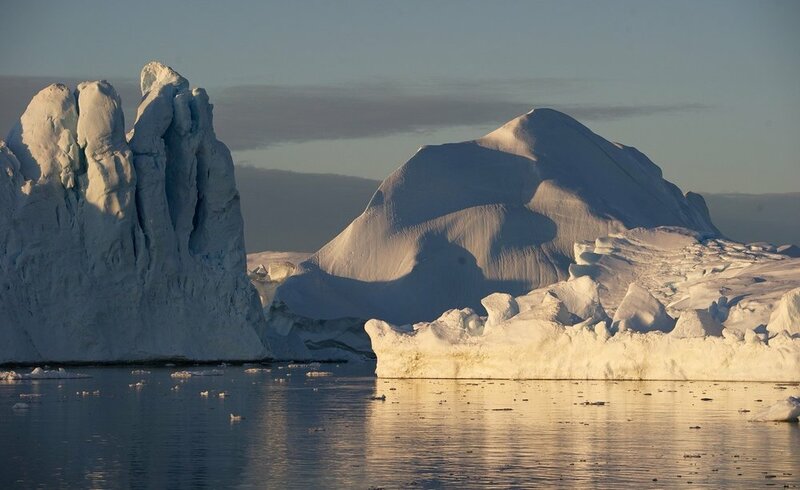 The responsibilities extend to the activities of all Federal agencies in Antarctica. The PESH Section Head supervises PESH staff at NSF including Safety and Medical Officers. This position is a full-time, limited term (1-3 years) Senior Executive Service appointment. Copyright 2016, Polar Field Services Inc. All rights reserved.